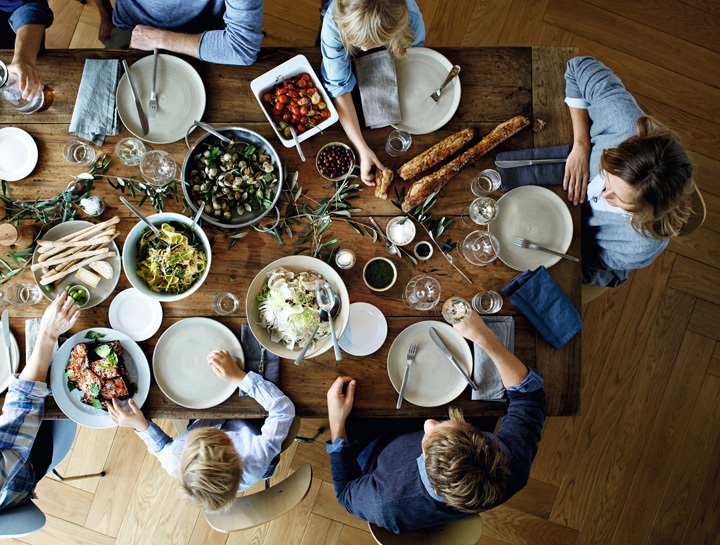 WMF brings pleasure into your life WMF offers gourmets high-quality, functional and beautifully crafted products that satisfy even the most stringent design standards. 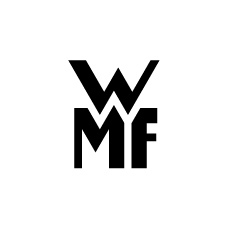 WMF has been a powerful tradition for more than 160 years. The company has an international presence, sets standards with its innovations and is an important source of inspiration within the market. WMF offers gourmets high-quality, functional and beautifully crafted products that satisfy even the most stringent design standards.